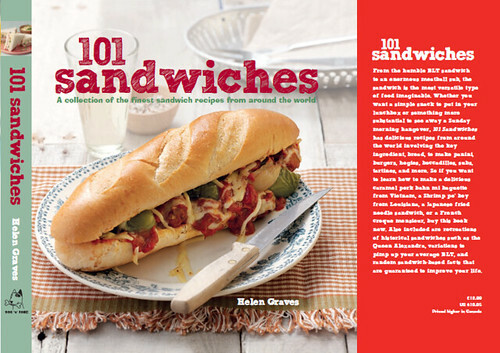 I’ve Written A Book About…Sandwiches! Hello sandwich lovers! I’ve written a book. It’s called 101 Sandwiches and is due to be published by Dog n Bone Books in the autumn. You can read a little about what to expect from it on my other blog, Food Stories.